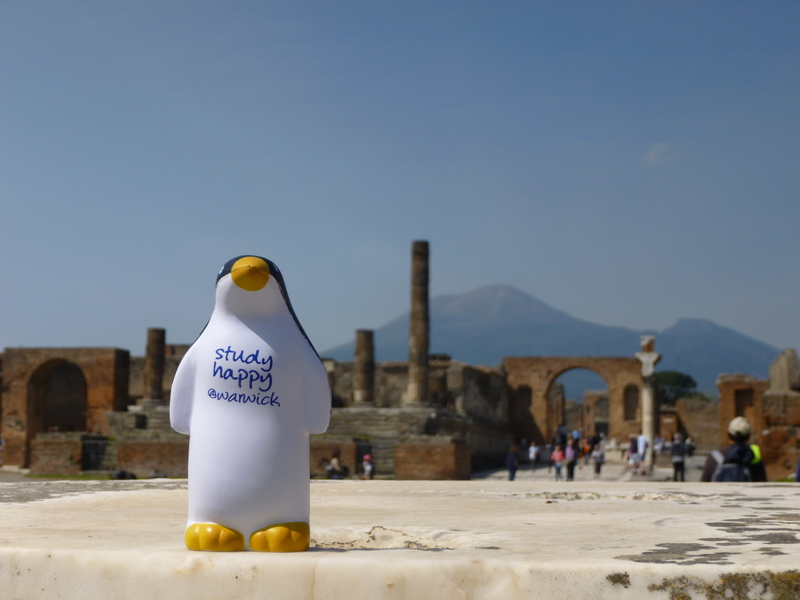 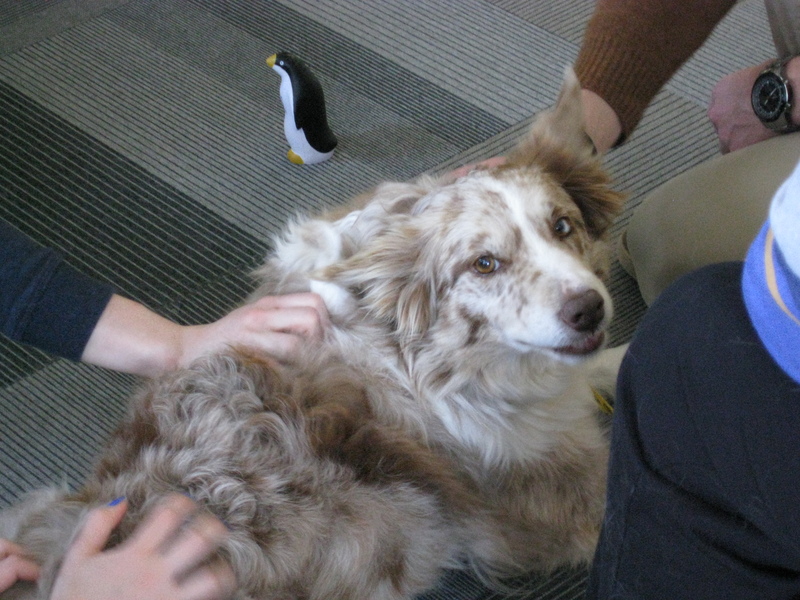 Kirby arrived to Warwick in 2014 working on the #StudyHappy campaign. 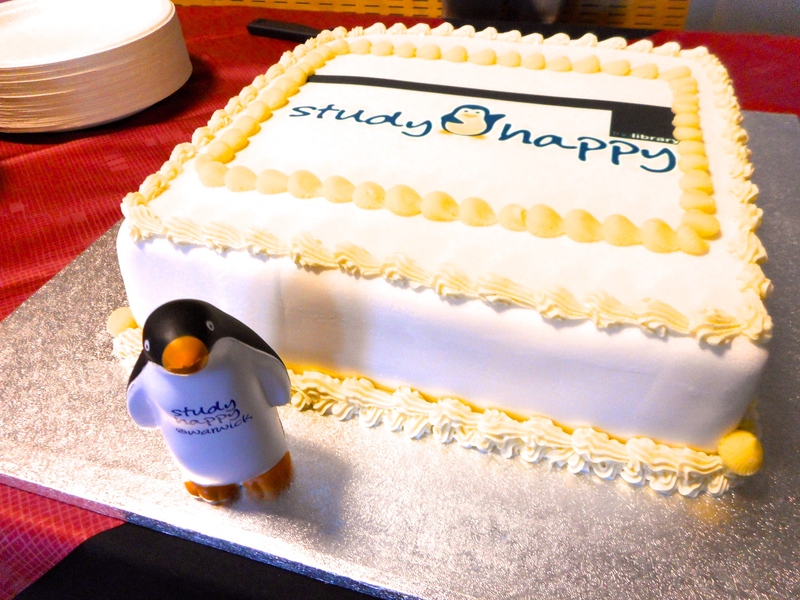 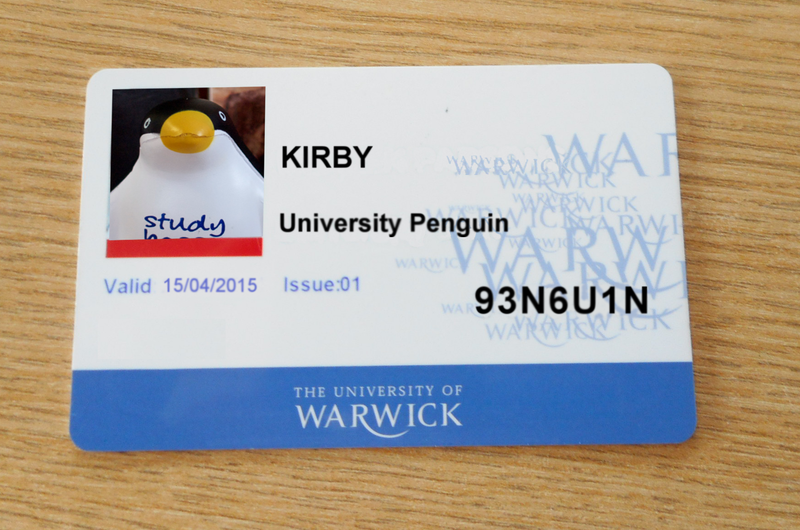 He became an official member of the University in April 2015 ……..
During this academic year 2014-15 there have been many #studyhappy events for students which have taken place in the Library, Learning Grid Rootes and Learning Grid University House. 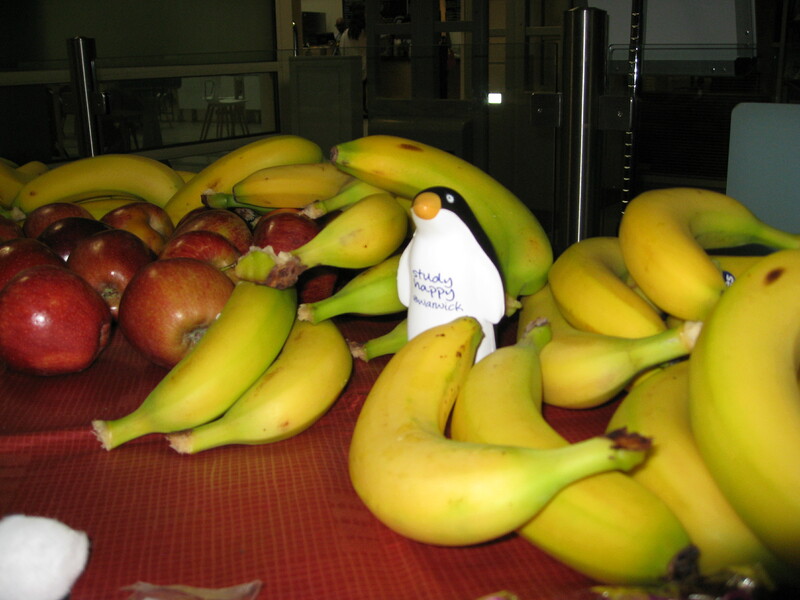 Learning to play the Ukulele…. 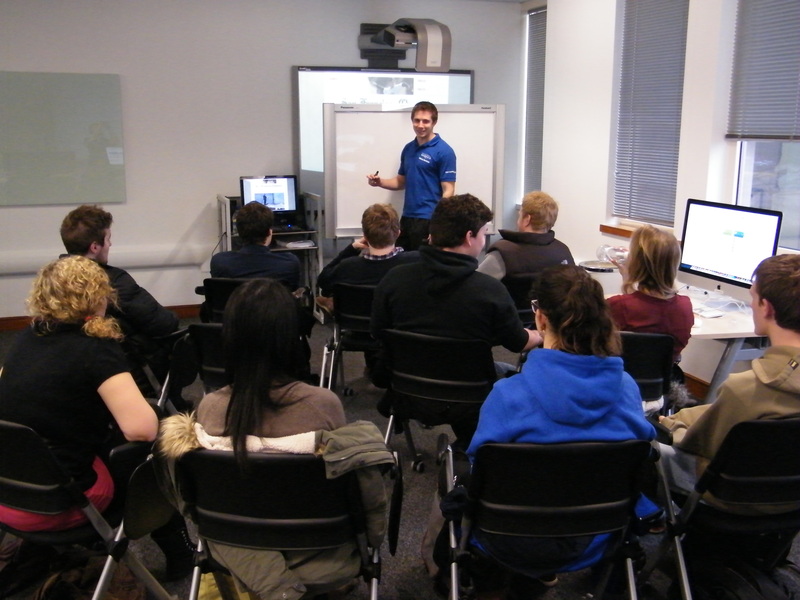 Also during the year there have been skills workshops and drop-ins on prezi, presentation skills, iMovie, clinical skills and many others, which were tailored for students and run from both Learning Grid Rootes and The Studio in the Learning Grid at University House. 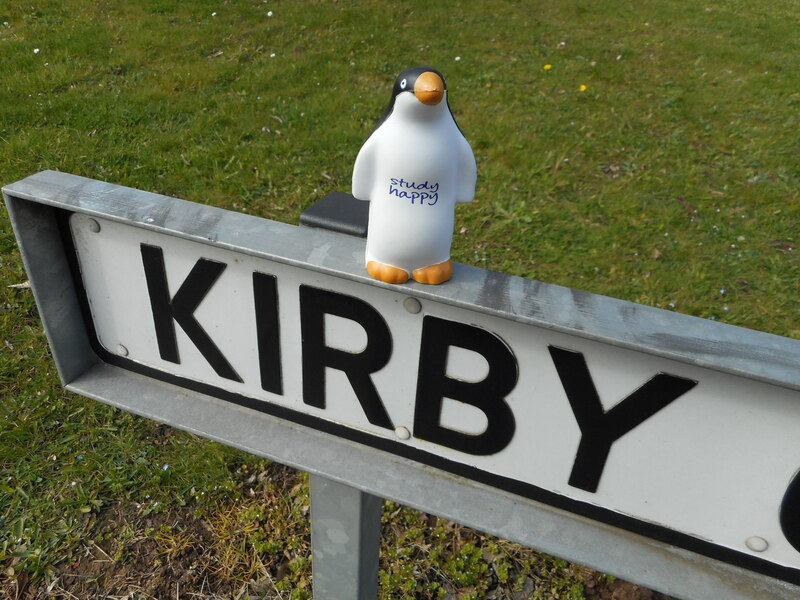 Kirby has had a busy year and is looking forward to seeing you in the new term at our #Study Happy events. 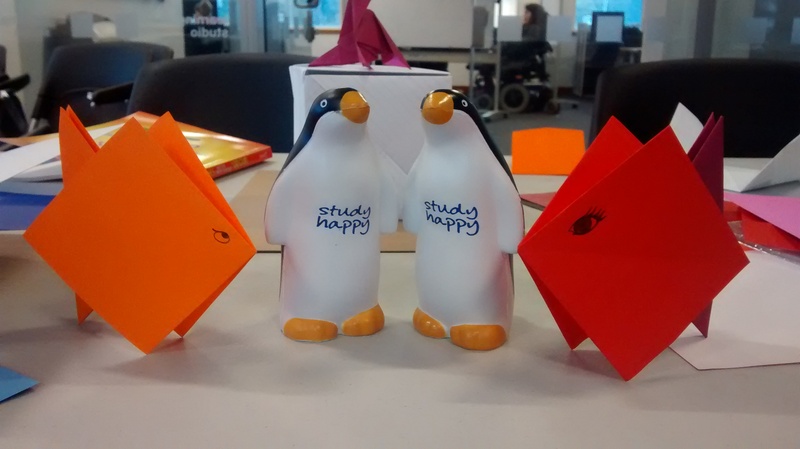 We’d love to hear your suggestions for events for next year so let the Community Engagement team know your ideas!